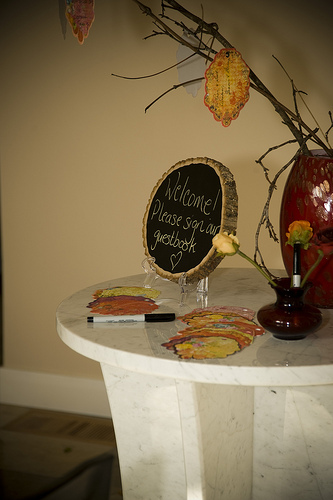 Sometimes a traditional guest book is not the best way for your guests to express their well wishes for your marriage. Brides like to receive advice and happy wishes from their guests as they enter into the reception venue. After all, they are more fun to keep and look back on if your guests wrote them with love and out of pure joy. 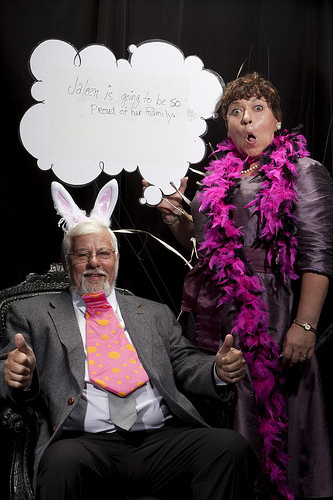 Substituting a photo book for your guest book will allow your guests to take wacky pictures to send you well wishes. It’ll give you a great memory to look back on. This guest book alternative is great for any vintage-style themed wedding. Having your guests write you well wishes on a typewriter is classic. However, you have to think of another creative way to store these listings. 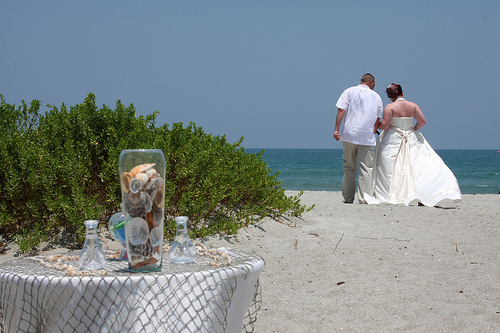 This idea is great for those having beach inspired weddings. Your guests will write their well wishes on rocks or seashells and you will collect them and keep them is a beautiful vase. You can choose to decorate a special room in your new home together with this timeless item. This idea , though a great alternative, has seen a great run in many weddings so it’s not so unique anymore. 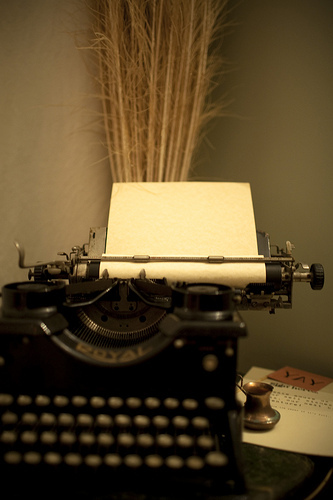 However, it is still a very beautiful alternative to the pen and paper. 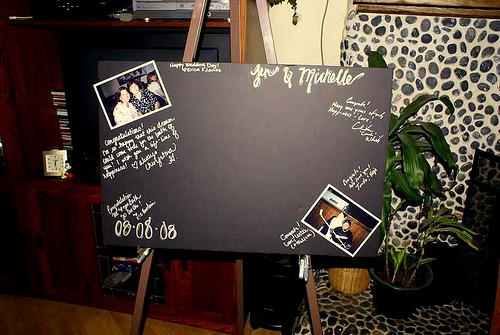 A poster board guest book is a great way for your guests to tell you how they feel. Just like the wish rock vase you can choose to frame your poster board and decorate a room in your new home with it. Just like these ideas can spark inspiration for a bride many other things can as well. As long as what you choice fits the theme of your wedding, you and guests will enjoy helping you remember your big day. This entry was posted in Uncategorized, Wedding Advice & Tips, Wedding Decor, Wedding Details, Wedding Style and tagged bridal, Layne Corban, marriage, wedding, Wedding Day, Wedding Details, Wedding Planning. Bookmark the permalink.